The GTM 60 HD Digital Traffic Receiver provides traffic alerts with Digital 3D Traffic, the world's most extensive traffic avoidance system. More coverage in more areas means you'll get timely and accurate traffic condition updates. 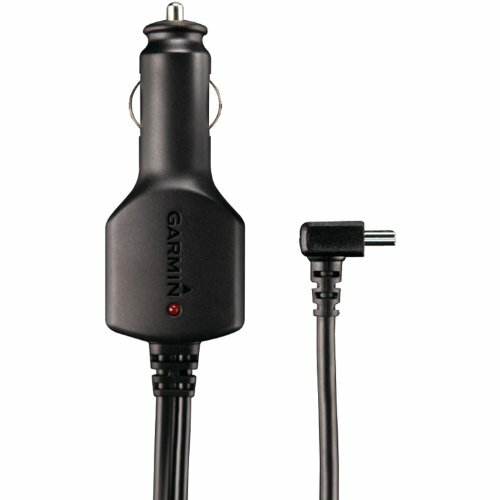 Your compatible Garmin device will route you around accidents, construction and other obstacles up to 10 times faster than traditional traffic receivers. NOTE:Kindly refer the compatibility list under the product description.